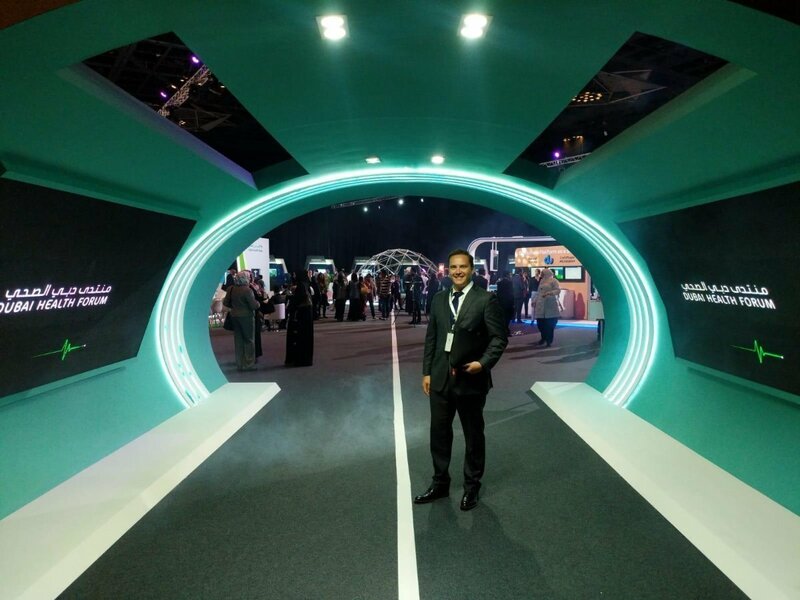 The HFBS Service Planning Solution was showcased as part of the Dubai Health Forum 2019 and its associated programme of presentations by Matthew Brunsdon – Head of Technology. The forum hosted by the Dubai Health Authority presented case studies and projects in line with Dubai’s 2016 – 2021 ambitious strategic goals, which focuses on transforming Dubai into the chosen destination for healthcare treatment and tourism. 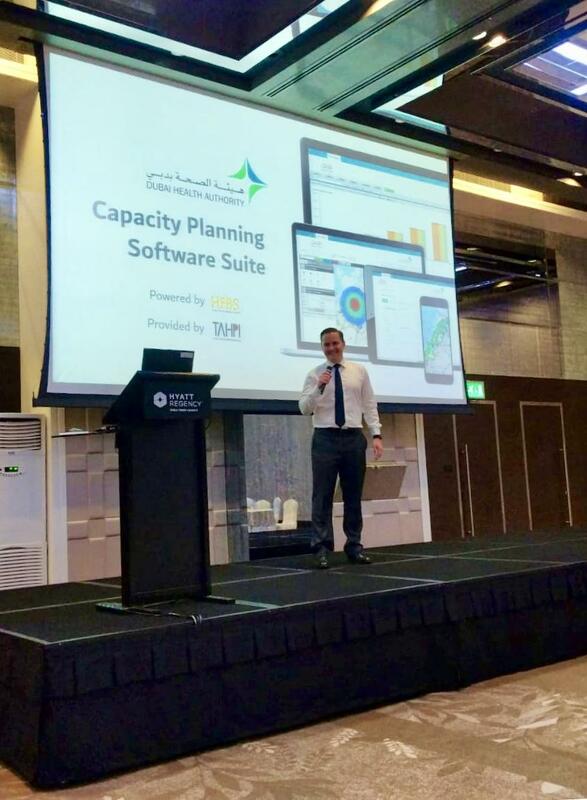 The HFBS Service Planning presentation covered the Dubai Health Authority’s new suite of health service planning software as part of the DHA Clinical Services Capacity Plan 2018-2030. The HFBS – Health Facility Briefing System is a next generation healthcare supply & demand modelling tool which automates the identification of future demand for health services. This system will be used to guide healthcare strategic planning and regulation in Dubai.